Every year, a committee comprised of William Jewell College faculty consider a group of exceptional senior students to recognize with the Faculty Award. Five finalists are chosen before the winner is announced at Honors’ Convocation April 26. The five finalists for the 2019 Faculty Award are Megan Anderson, Oxbridge: History of Ideas and physics major; Anna Borgert, history and English major; Jonathan Daniel, Oxbridge: Music and philosophy major; Jacob Dice, physics and economics major; and, Thais Quiroga, Oxbridge: History of Ideas and international relations major. “The Faculty Award is given to the student who best represents the ideals of a liberal arts education at Jewell. The award is the highest honor that the College can bestow on a student. It is kind of like being valedictorian of a high school class, but the award is given based on criteria that are broader than just GPA [grade point average],” said Dr. David McCune, professor of mathematics and chair of the Faculty Award Committee. Senior students are eligible to apply for the award if they have spent at least six semesters at Jewell and have a GPA of 3.75 or above. After eligible students apply, the committee identifies between seven and nine semi-finalists – who interview with the faculty committee and submit letters of recommendation for further review. The five finalists are determined based on their written applications, interviews and letters of recommendation. “As part of the written application, an applicant writes an essay in which they tell the committee what the criteria should be. We are interested to hear from the students what it means to ‘represent the ideals of a liberal arts education.’ Finalists are selected partly on their ability to articulate an answer. Other factors, such as academic achievement [which is defined broadly] and a student’s ability to answer questions in the interview, are also considered,” McCune said. While not commenting specifically on this year’s finalists alone, McCune expressed pride at the exceptional nature of applicants for the award. “Some of the applicants have published papers, some have presented research at conferences, some wrote extremely compelling essays in their applications, some have done extremely impressive work outside of the College – such as internships or work for community organizations, they provided some incredibly thoughtful and insightful answers to interview questions, etc. The work of these students makes me proud to be a professor at this institution, although the quality of our applicants makes the committee’s work difficult,” said McCune. Anderson describes Jewell as a school that nurtured her interdisciplinary interests and pushed her toward applying her learning. Her study of physics and philosophy, both at Jewell and the University of Oxford, represent this interdisciplinary scholarship. Anderson has had extensive involvement with the Jewell community through University Innovation Fellows (UIF), Cardinal Hosts and with the Society of Physics Students, among other activities. “The Faculty Award provides seniors with a reason to pause and reflect on their time at Jewell. I really enjoyed having this excuse to look back on the last few years and identify the good that has come from them,” said Anderson. Anderson will be interning with the Society of Rheology at the American Institute of Physics in Washington, D.C. this summer – an experience coordinated by the Society of Physics Students. After this internship, she will represent the Society of Physics Students at the International Conference for Physics Students in Cologne, Germany. Anderson plans on then working for a year before pursuing graduate education. Borgert has been involved in several academic societies including Phi Alpha Theta, the history honor society; Sigma Tau Delta, the English honor society; Alpha Lambda Delta; Mortar Board; and, Sigma Alpha Iota, a women’s music fraternity. She also served as an officer for the Alpha Delta Pi sorority and aided their philanthropic efforts. Bogert sought to maintain high academic standards and high ideals of service throughout college. “I have had a very trying and turbulent four years both at this institution and in my private life. My selection as a finalist reminded me that I chose this college because I believed that its intellectual community was going to be the very best that I could hope to find. It also reminded me once again that I made the right choice. No matter what else I experienced, I have no regrets about the personal and professional relationships that I was able to cultivate, and no regrets about the top-quality instruction I received from my truly excellent professors,” said Borgert. 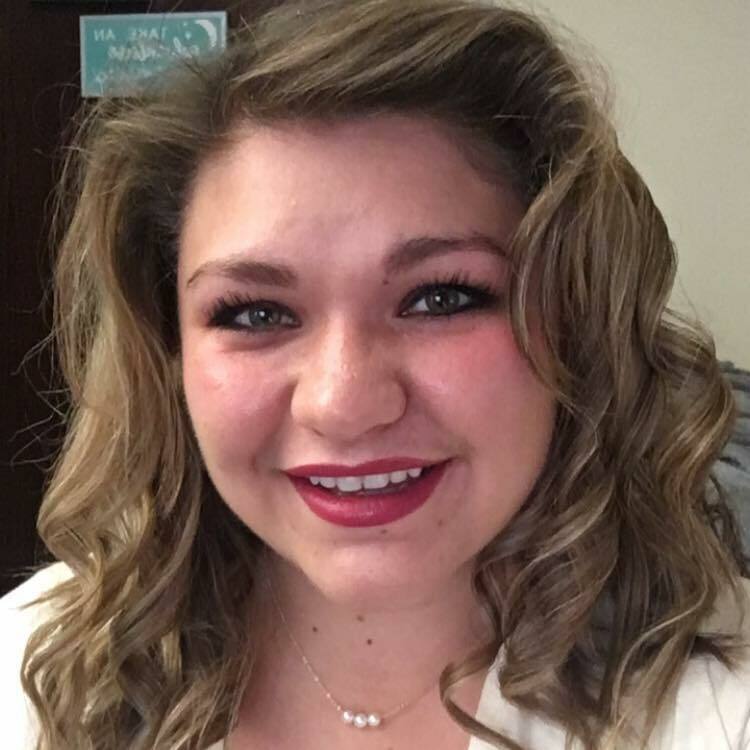 Borgert plans to pursue a museum studies graduate degree at the University of Central Oklahoma before eventually pursuing advanced degrees in archaeology and anthropology. Daniel is a Yates Scholar, Choral Scholar, Emerging Leader, as well as a member of Alpha Lambda Delta, Mortar Board, and Phi Epsilon. 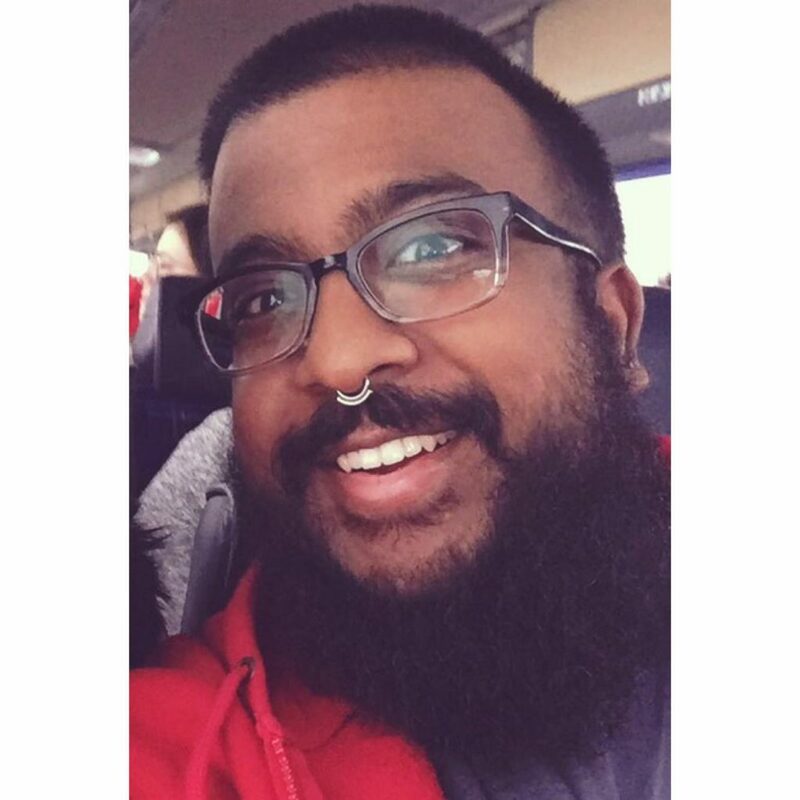 He has been involved in cabinets and administrative positions in a wide array of clubs and activities – including Inscape, Lambda Chi Alpha fraternity, QUILTBAG and philosophy club – and is the founding vice president for the newly formed Students for Mental Health group. 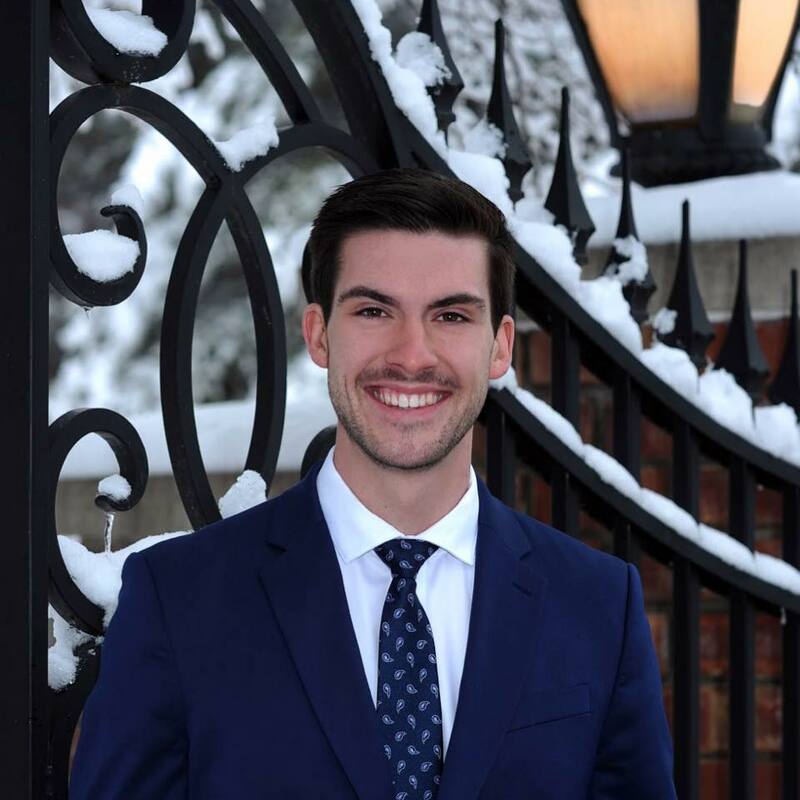 Daniel has worked in the professional classical music field as a singer and composer – he is proud to have participated in Jewell’s critical thinking and service learning community. “[The process] has made me think a lot about external validation, perfectionism, and hyper-achievement… Jewell – and Oxford, during my Oxbridge junior year abroad – have humbled me and helped me understand priorities in a more healthy way, that I can’t always be 200 percent productive and that I need to take care of myself and learn to say ‘no’ or ask for help or leniency, without feeling excessive guilt or experiencing an identity crisis. Something about which I’ve been dialoguing with people a lot this year is vulnerability… Being authentic and being willing to fail and to evolve – that’s something like ‘vulnerability,’ and it’s so important,” Daniel said. After graduation, Daniel plans to work in digital marketing and music administration, and continue to work as a freelance singer and composer while applying to graduate programs in music composition – to start in fall 2020 or 2021. He hopes to continue building his career in contemporary-classical music, collaborate with other artists and thinkers, and combine his artistry with his activism in any way he can. Dice has had widespread involvement in the Jewell community – including with Student Senate, DECA, UIF and Cardinal Hosts. His academic curriculum, research and service projects contributed to his decision to apply for the Faculty Award. “The faculty award process has required me to pause and reflect on my experience as a Cardinal. This semester has been particularly hectic, balancing senior coursework, my honors project, extracurriculars and work. However, the application process required me to reflect on each facet of the campus I have contributed to. This reflection process made me sentimental, requiring me to summarize how each incremental activity impacted my resultant educational experience… It is always a great day to be a Cardinal, and I am excited to continue contributing to William Jewell College as an Alumni,” said Dice. After graduation, Dice will work as a research assistant at the Federal Reserve Bank of Kansas City. The analytical role will require use of Python to clean and analyze datasets for research of banking regulation economists. He will also pursue a dual degree masters in business administration and business intelligence and analytics at Rockhurst University. 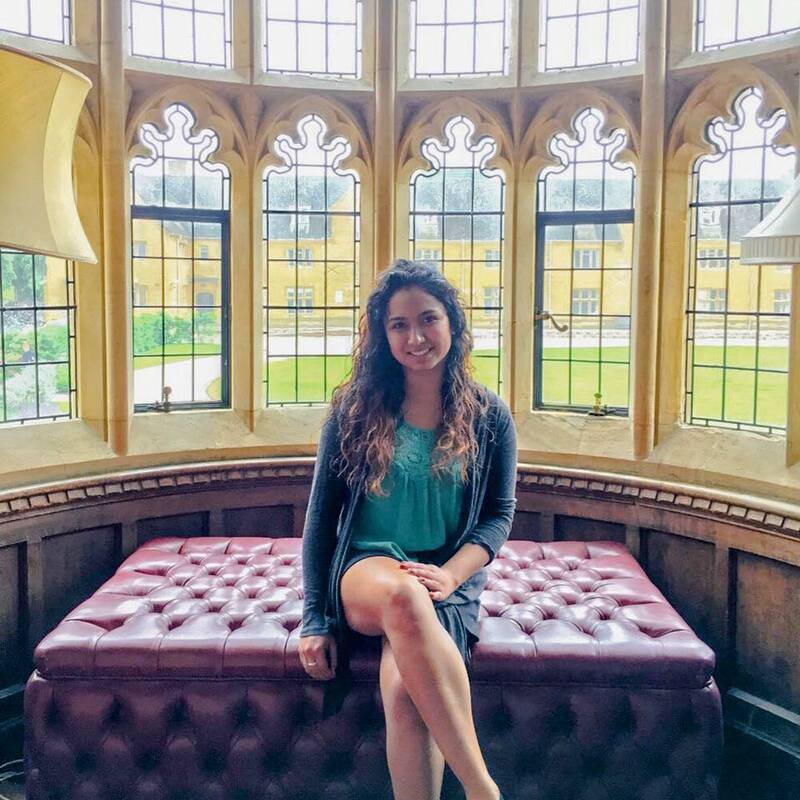 Quiroga, a native of Bolivia, founded and is current president of Mi Gente – Jewell’s Latinx community, is president of philosophy club, is a resident assistant and is involved in Jewell’s discussions about diversity and inclusion. 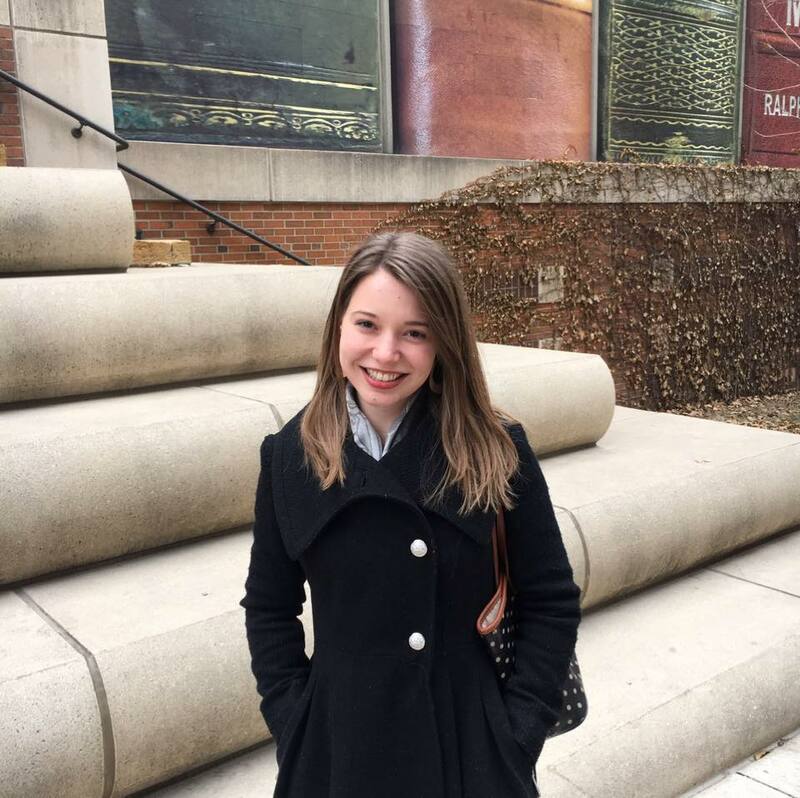 She spent summers volunteering, interning with Save the Children International, using a Hall Grant to spend time in Germany and working with Outreach International. “I’m humbled to be among this amazing group of fellow seniors who are finalists! This process has not made me reflect on my own time as much as it made me feel in awe and proud of everyone else’s journey… and I get to call these people friends. Jewell has been a unique place for growth with others and going through the application process for the Faculty Award put the whole journey in perspective,” said Quiroga. After graduation Quiroga plans on returning to Bolivia before pursuing a master’s degree in international development at the Graduate Institute of Geneva, Switzerland. The Faculty Award Winner will be announced during Honors’ Convocation April 26 at 7 p.m.